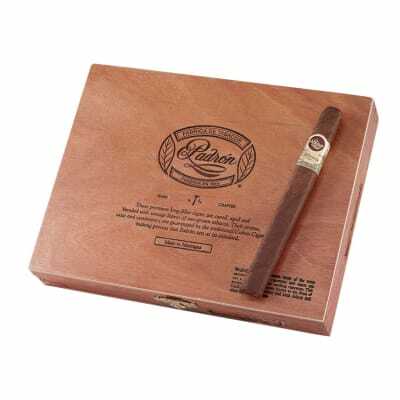 The Padron 1964 Anniversary Maduro Corona is a slim smoke but don't let the size fool you because this cigar gives off flavor to the tenth power! Only luxurious leaves aged up to four years, plucked from the fields of Nicaragua are used to blend this world renowned masterpiece. Quite possibly my favorite cigar. I honestly haven t had anything better. 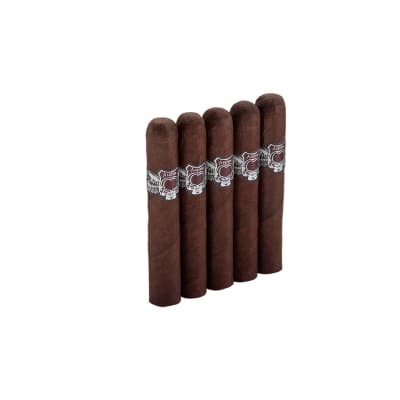 I ve been smoking cigars since I was a young teen and am now 68. Wish I could afford to smoke these everyday. 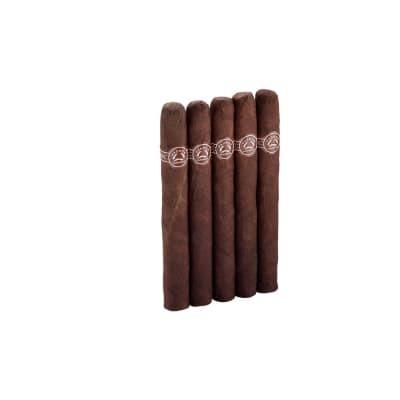 To put it into perspective, if you like 601 Green, you will love this cigar. I cannot say how perfect this cigar is. It's worth the money and time finding it. 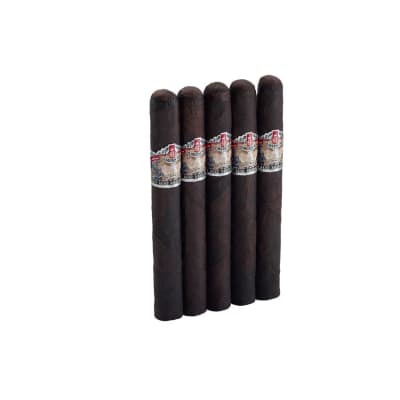 The draw is silky smooth, the taste screams premium tobacco, caramel, dried fruit, and pure goodness. I just can't believe how much I've been missing by not smoking this sooner. It's good til the last 1/2 inch. Just buy it already along with a bottle of Glemorangie and you will experience euphoria. I have smoked two of these. One about six months age and one two days ago. 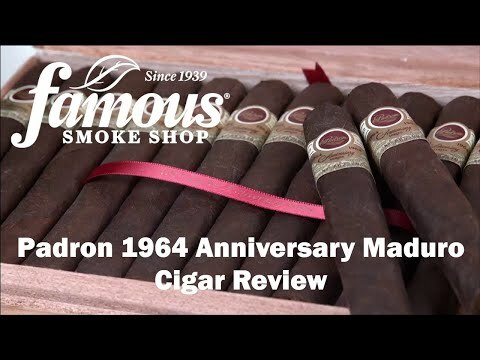 There are a few GREAT cigars out there and this is one of them. 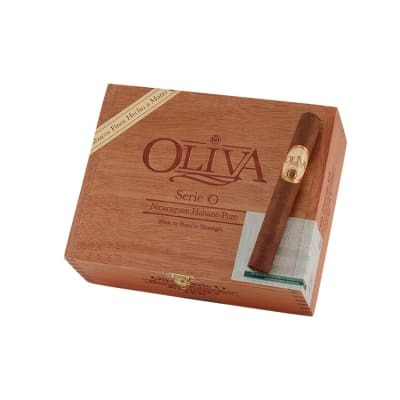 If you want spend the money on a special cigar, this is the one! Pretty much perfect all the way around.